Ryanair Sun, today (14 Mar) announced that it will rebrand as Buzz in autumn 2019, operating on a Polish Air Operator’s Certificate (AOC). Ryanair Sun, a standalone business unit of the Ryanair Group, obtained its Polish AOC certificate at the beginning of 2018 and started operating for leading Polish tour-operators in summer 2018 with a fleet of 5 aircraft. Buzz’s fleet currently includes 17 aircraft, growing to 25 aircraft in summer 2019. Buzz will continue providing best in class charter services and operating scheduled Ryanair flights. 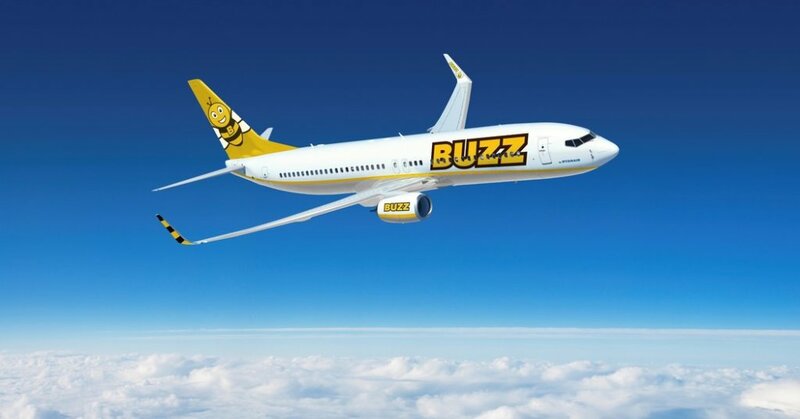 Buzz will launch its own website and app in autumn 2019, where Polish customers will be able to book all Ryanair flights, including these operated by Buzz. Buzz is one of 4 airlines of the Ryanair Holdings Group, alongside Ryanair DAC, Laudamotion and Ryanair UK.